L.R. 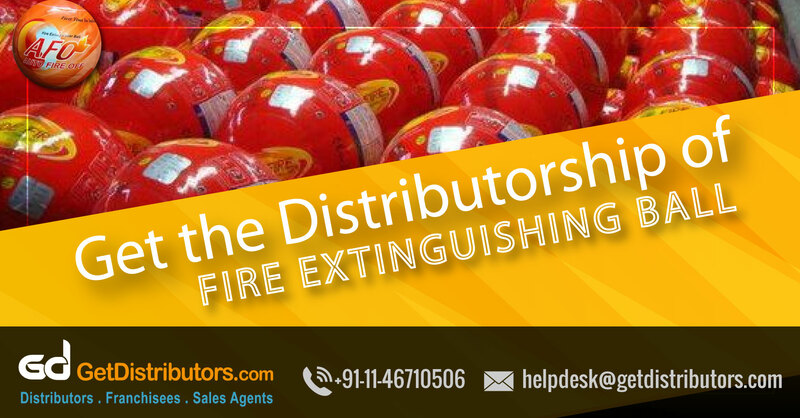 Industries are an organization which is engaged in offering AFO(Auto Fire Off) Fire Extinguisher Balls which adhere to all the internationally accepted standards. We are looking ahead to collaborate with State Wise Distributors who could aid us in our diversification plans across India.